First held in 1919 and known as Armistice Day, Nov. 11 was observed to mark the anniversary of the end of World War I and celebrate world peace and those who fought in the war. 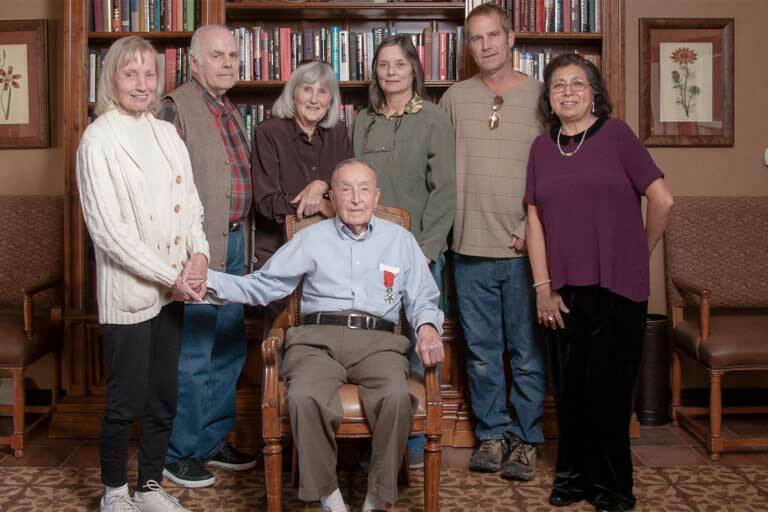 In 1945, a World War II veteran named Raymond Weeks made an incredible difference in our country by leading a delegation in pursuit of his idea to alter the holiday to celebrate all veterans. Two years later, on Nov. 11, 1947, Weeks was honored to lead the first celebration of the national holiday, Veterans Day. Century Park communities are honored to be home to many veterans who, like Weeks, have sacrificed and served our country and helped to make a difference in our world. 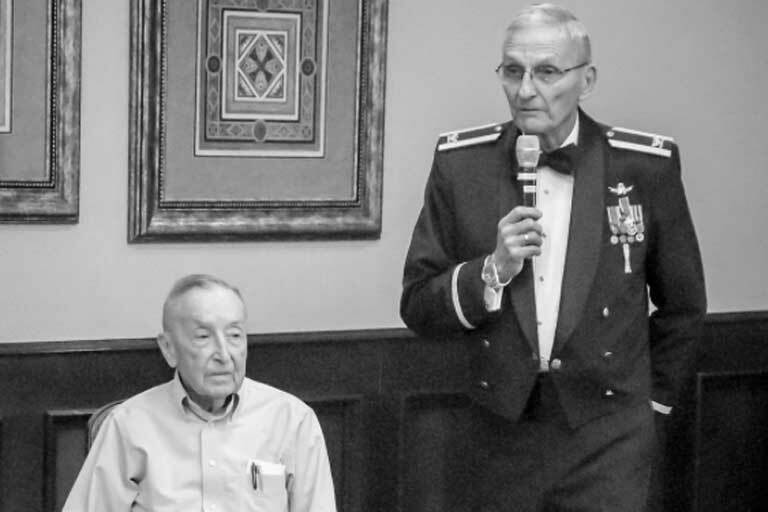 The Bridge at Alamosa resident Samuel B. Fasnacht is one such veteran who was recently presented with an international honor. 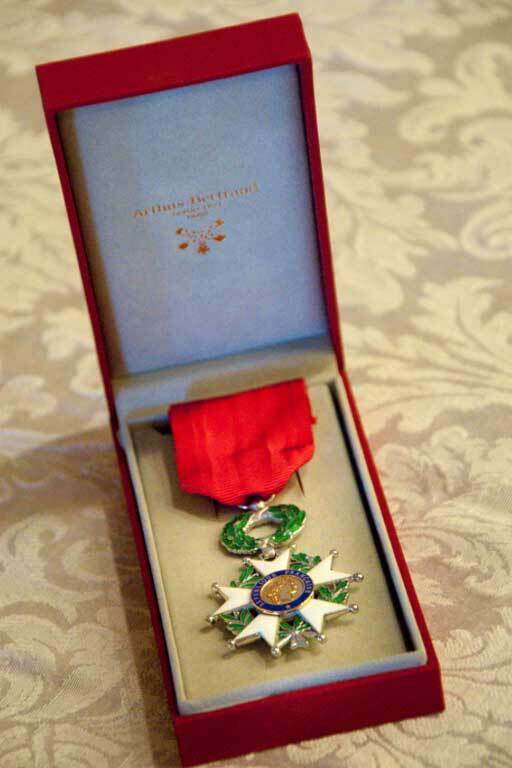 The Consulate General of France in Los Angeles announced that the President of the French Republic decided to bestow The National Order of The Legion of Honor in the rank of Chevalier (Knight) to Technician 3rd Grade Samuel B. Fasnacht in recognition of his heroic actions and precious contribution to the liberation of France during World War II. The Legion of Honor was created by Napoleon in 1802 to acknowledge distinguished services rendered by persons of exceptional merit. It is the highest distinction France bestows upon its citizens and foreign nationals. Samuel was born July 13, 1922, in Laredo, Texas. When his widowed mother passed away in May 1938, Samuel lived with his sister and her husband, whose work moved the family often. As World War II progressed, Samuel made the decision to enlist in the United States Army on March 9, 1942. 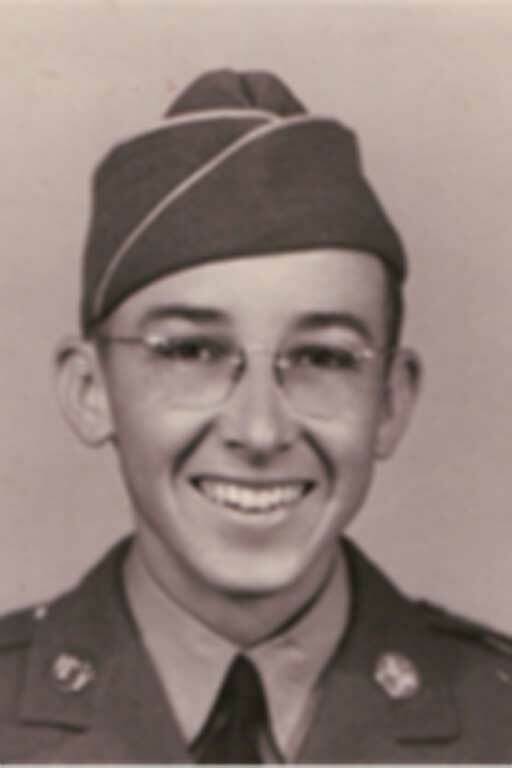 Following basic training, Samuel attended Signal Corps training before he departed for England in August of 1942. He was assigned to the 124th Signal Radio Intelligence Company as a radio operator and served in England, France and Germany. Samuel returned to the United States when the war ended in 1945 and was discharged in Shelby, Mississippi, on Nov. 11 – Armistice Day. Samuel’s decorations and citations include the Rhineland and Central Europe Campaigns, the EAMTO Campaign, Good Conduct and WW II Victory Medals. After the war, Samuel returned to civilian life and has lived all over the country, including Los Angeles, Houston, San Francisco, Dallas, New York, Chicago and Allentown, Pennsylvania. He retired from Western Union in 1976 before going to work for Control Resources, where he worked another 22 years and retired for a second, final time at age 76. He now lives at The Bridge at Alamosa, Colorado, near his niece and her husband. 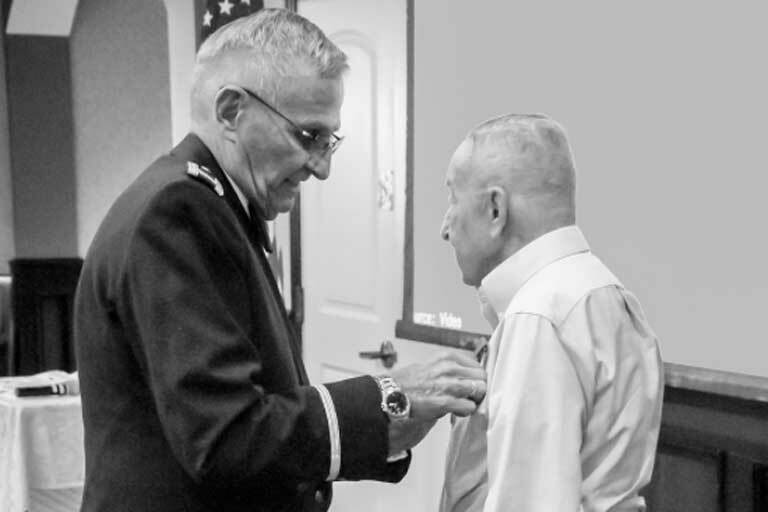 On Oct. 7, a private ceremony was held at The Bridge at Alamosa, where Jeffrey Richards, Esq., Honorary Consul of France in Colorado, presented Samuel with his rank of Chevalier and the accompanying medal. On Nov. 11, remember to honor the veterans like Samuel Fasnacht who are in your life and in your community. Raymond Weeks did, as he continued to lead the Alabama national Veterans Day celebration every year until his death in 1985, earning the Presidential Citizenship Medal from President Reagan along the way.